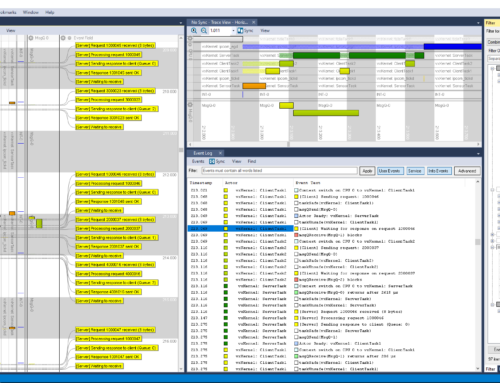 Västerås, Sweden, 16th October 2018 * * * Percepio, the leader in software trace visualization for embedded systems and IoT, announces Tracealyzer support for the newly released STLINK-V3 debug probe from STMicroelectronics. 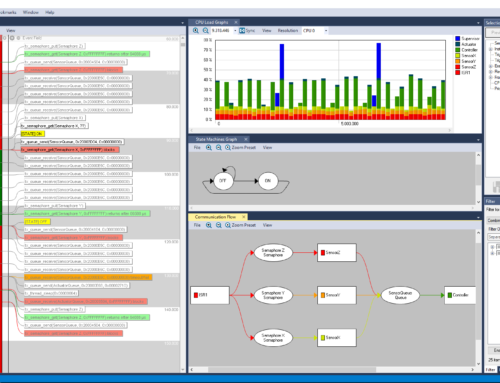 “The new STLINK support in Tracealyzer makes trace visualization much more accessible for developers using STM32 MCUs, allowing them to better understand their software’s runtime behavior and speed up their development. 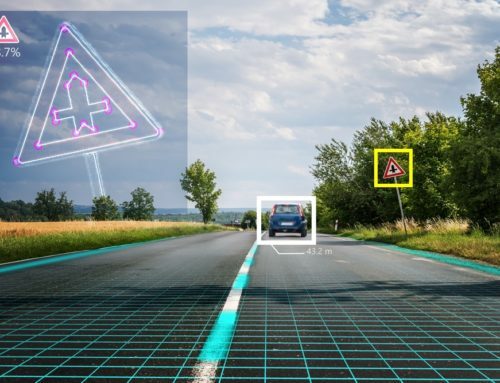 We are happy that STMicroelectronics recognizes the importance of software trace visualization by allowing us to support STLINK-V3 directly at the launch,” said Percepio CEO and founder Dr. Johan Kraft. The STLINK-V3 is a programmer and debugger for the STM8 and STM32 microcontroller, that is available both as a stand-alone probe, STLINK-V3SET, and for onboard USB interfaces on development boards. STLINK-V3SET is composed of a main module and a complementary adapter board. 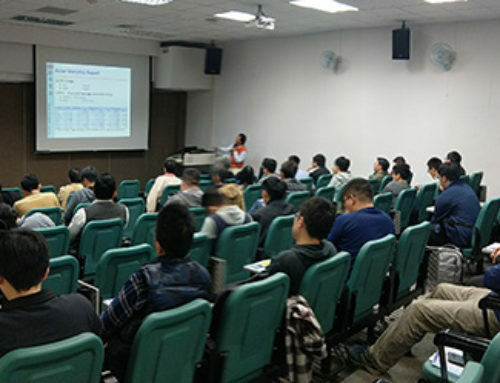 It provides a virtual COM port interface that can emulate e.g. SPI, a CAN bus, or GPIO pins, and it delivers up to 3x the performance of ST’s previous V2 probe. 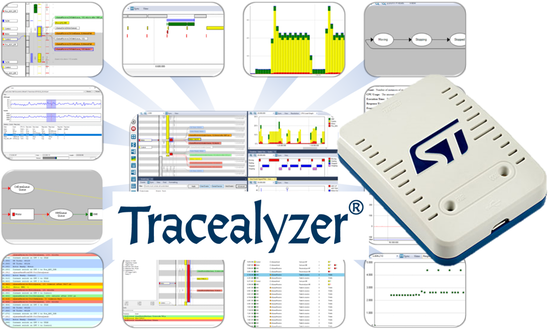 The new STLINK support is included in Tracealyzer 4.2, available for download and evaluation at percepio.com. 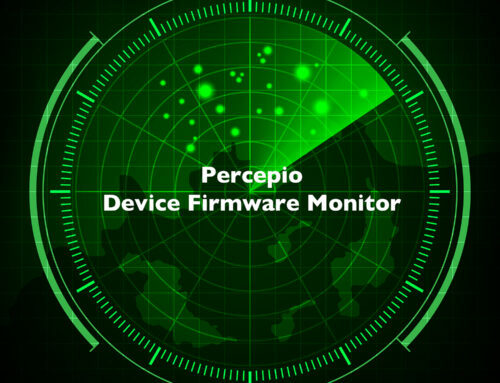 For licensing questions, visit the Percepio Partner page to find the nearest distributor, or contact Percepio at sales@percepio.com.